Thank you California Closets for sponsoring this post. We recently had a consultation with California Closets to figure out what we could do to stay organized. 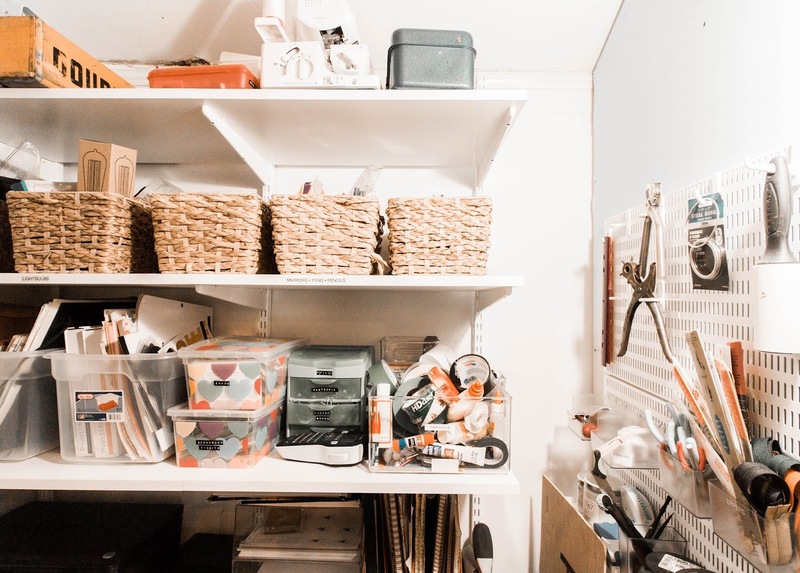 We met on the phone with Kylie from the Cool Springs store and we talked about the KonMari method, making the most of your space, and the number one tip for keeping your space organized. She also explained to us the process of working with California Closets and all that they have to offer. Before I dive into all of that let me give you a little background of our house, design style, and what we're working with. We have a nearly 2000 sq ft house but it's an older house so there is not a ton of storage space. Before we moved in, we had 3 closets and a pantry added to make this place livable. Even adding those spaces, we still have to maximize every nook and cranny. Being bloggers and DIYers we have a lot of stuff. I have dreams of being a minimalist but I just don't think it's in our future. 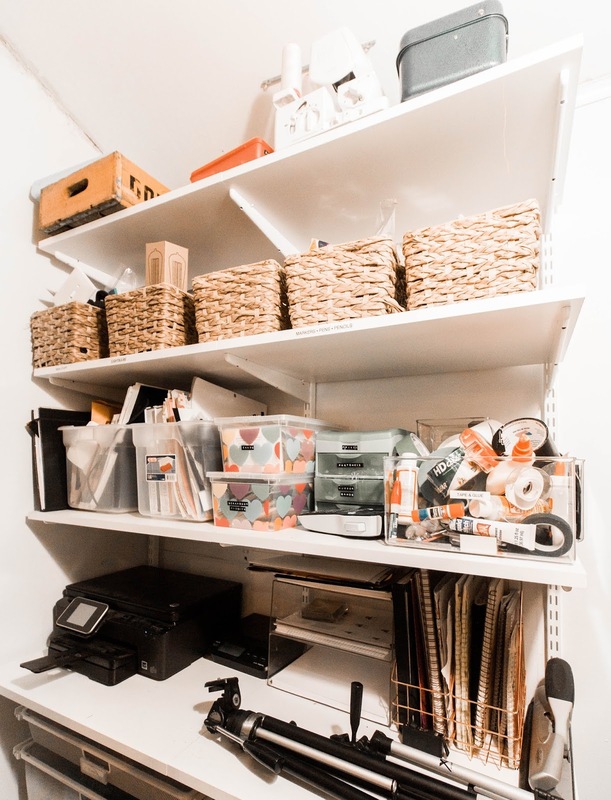 So if you lean more towards the maximalist side like us there is one tip that will help you stay organized. So what is the number one tip for getting your life together and staying organized? Have a space for everything. This was our biggest take away from our conversation with Kylie. If you don't have a space for it, then something has to go. Don't put it in storage. Don't put it in the basement. If you don't have room for it, then either you have to get rid of it or you have to get rid of something else to make room. This is a way to keep your maximalism in check. Savannah and I barely have a blank space on any wall. Every nook and cranny is covered in something. We have nearly 50 plants. 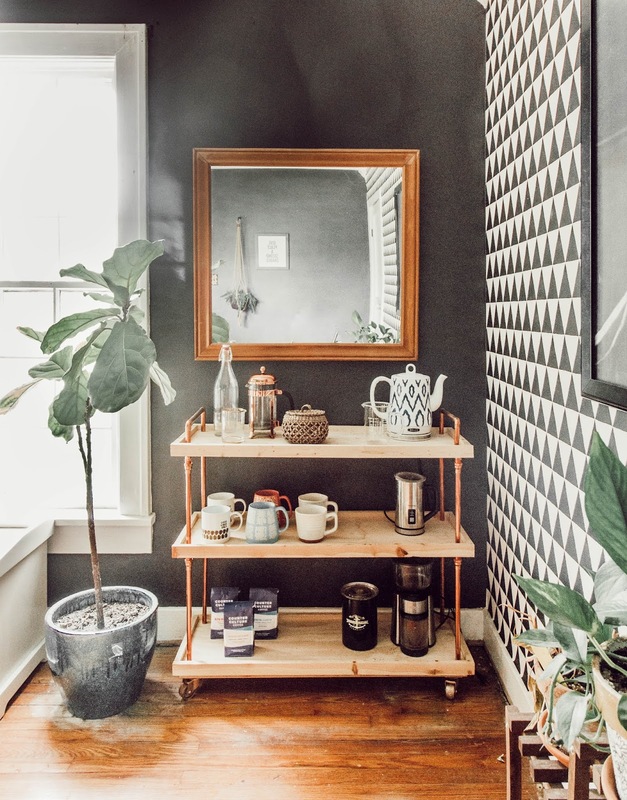 We are true boho maximalists, but this can be a messy and disorganized lifestyle. So keeping our maximalism in check is crucial to our sanity. Also, making sure you have a space for something is the number one way to make sure you'll actually use the item. And when you are done with the item you'll know exactly where to put it. 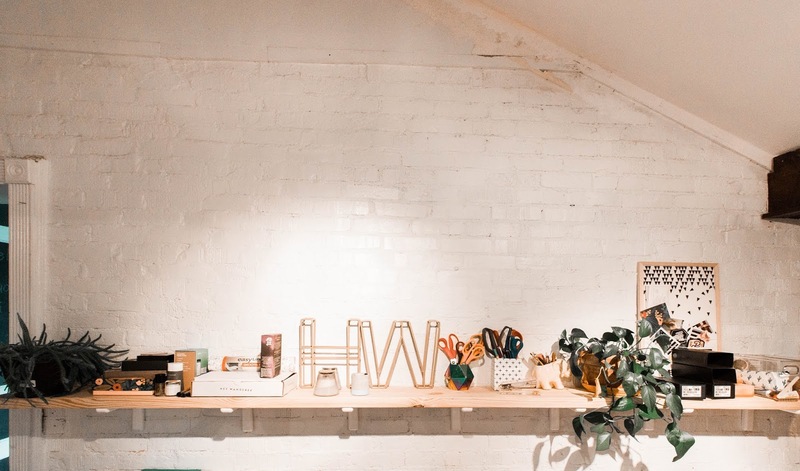 We had our studio professionally organized last year and it was a game changer. We have a place for markers, scissors, leather, and all the other random crafting supplies we had. Having a closet or space designed just for your specific stuff is so important! The process of finding a space for everything is somewhat time consuming and mentally exhausting, but I promise you-it's worth it. Pick an area or a room and go through that and move on to the next area or room. 1. Go through every single item you have in that area/room. 2. Make 4 piles: keep, throw away, donate, and maybe. There are lots of great places to donate your items to but remember that if your item is broken, dirty, or stained -it's best to throw it away or recycle. 3. Figure out how to best layout your area. This is where California Closets can be a huge help. They can design a space to suit your needs perfectly and within your budget. 4. Once you've gotten the layout planned, go for it! And my favorite part- label everything. :) And if you want more info on The KonMari Method, check out this video. So many great tips!